Unique-Desire: Game Face ~ Featuring Colourpop + Coastal Scents! Oh my GOD guys!! 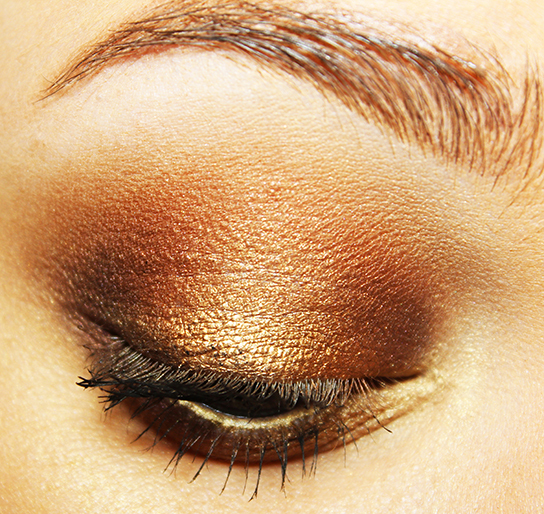 This look is so totally amazing for fall! Look at those golden coppers with that bit of burgundy and those lips! So sultry and so FALL!! 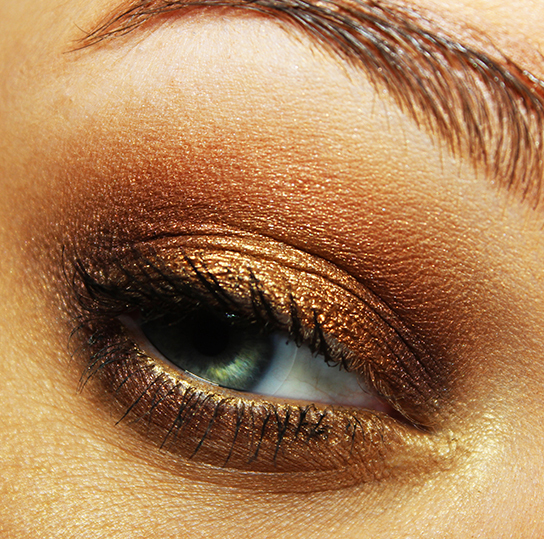 I used a myriad of different eyeshadows for this so be sure to look at the products below. The lips are also part of Colourpop's permanent collection but it is so perfect for fall! If you are interested in the other colors Colourpop has to offer be sure to check out THIS and THIS post! Too Faced Shadow Insurance, NYX Jumbo Eye Pencil in Pure Gold. Colourpop Eyeshadow in Game Face, Urban Decay Naked Palette in Buck, Naked and Half Baked. 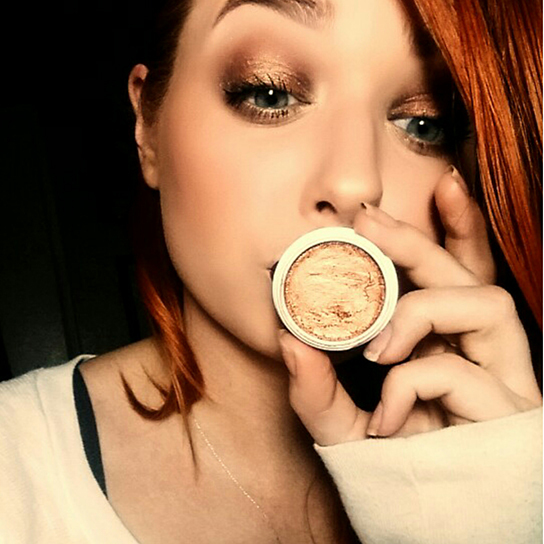 Makeup Geek shadows in Cocoa Bear. Coastal Scents Hot Pots in Polished Ivory, Raisin Berry, Chocolate Berry. Sephora eyeliner in Girls Night Out. Trestique Shadow crayon in Kona Coffee. Mascara. Aesthetica contour kit, Elf Mineral Bronzer in Caramel Cabana and Sunkissed. 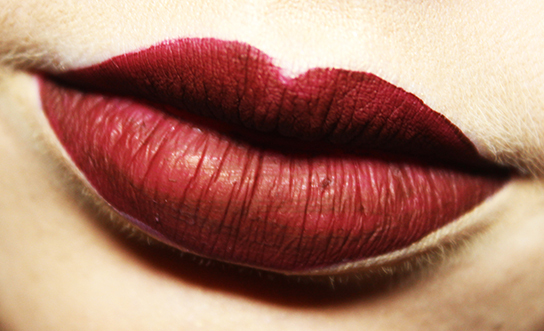 NYX Blush in Bordeaux.